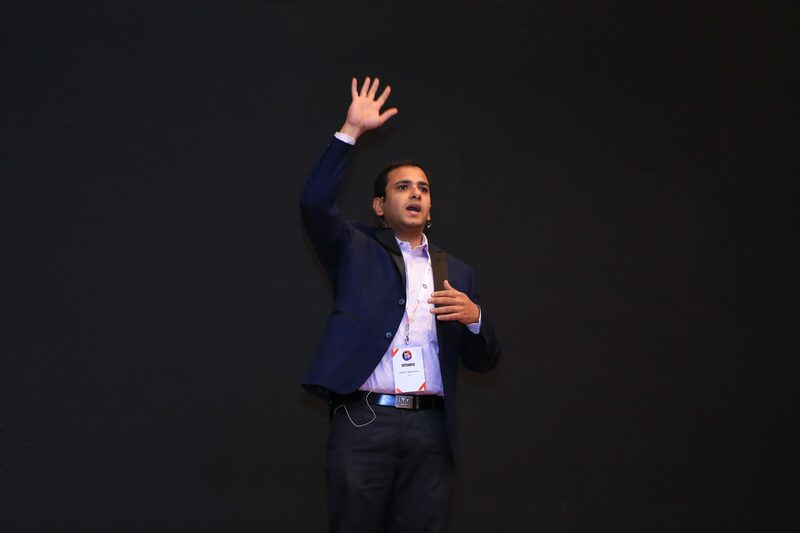 MLDS 2019 has come to a close and we bring the key highlights of India’s first developer-focused conference which saw 706 delegates, from all over India participating in the summit. 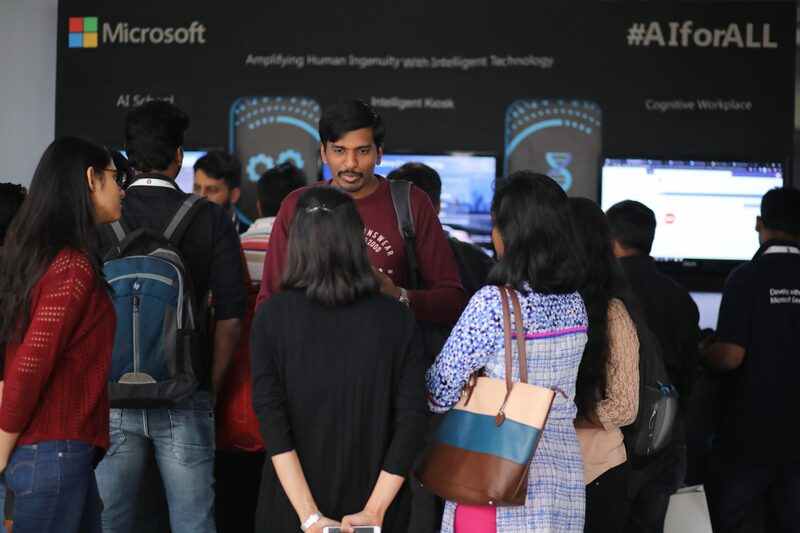 The two-day conference, which recently concluded at NIMHANS Convention Centre had lined up the best content and workshops with 59 speakers, featuring 34 talks, 5 Master Classes and 3 panel discussions chaired by Microsoft, SAP and Intel. Knowledge sharing was one of the most fundamental tenants of MLDS 2019. Sessions ranged from AI adoption to architecture with leading tech giants like Microsoft, Intel, AB InBev, Aditya Birla, Walmart Labs, AWS, Amazon Retail, Flipkart, AWS, Future Group and Voot among other heavyweights discussing their tech stacks and best practices. There was also a strong focus on products such as Azure ML Studio and Intel OpenVINO toolkit, their adoption and usage and how it can be used to meet the growing data intelligence needs. What this meant was that there was deeper level information on product usage, guidance and best practices which was highly appreciated by all the delegates. All in all, the content was well-placed and highly appreciated by the attendees who enjoyed the sessions and took the conversation off-the-stage to get their queries answered. There were fantastic Masterclasses which covered a host of topics on machine learning such as Text Representation for ML & Aspect based Sentiment Analysis by Jigsaw Academy’s Gunnvant Singh Saini, a Masterclass on Data and AI by Microsoft, Market Share Forecasting by TEG Analytics’s Madalasa Venkataraman and Democratising AI: Enablers and Roadblocks by FN Mathlogic founders Manu Chandra and Anurag Verma. 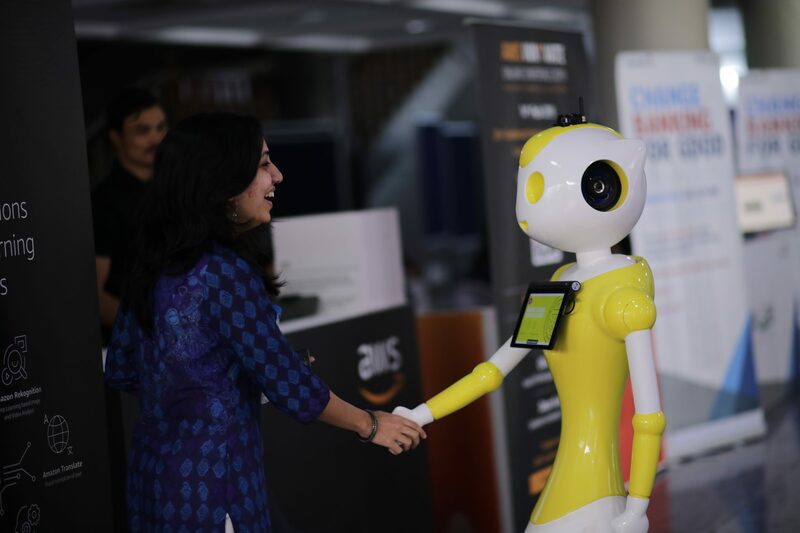 Adding another “bump factor” was Mitra robot by Invento Robotics that answered general queries of the attendees during the summit and also presented with a wonderful photo-op opportunity. Our expo hall had plenty of swags going around and there was a high-level booth activity around Microsoft and Intel which were running live demos around their products. The 2-day event also featured an exciting hackathon – Predict Financial Strength of the Countries presented by MachineHack and the winners – Saurabh Kumar, Chetan Ambi and Karan Sharma walked away with cool prizes – Amazon Echo, Amazon Echo Dot and JBL Speakers. Throughout the summit, we heard positive feedback from the tech community who were excited about the sheer amount of education shared during the 2-day event and the networking opportunities presented. We’re looking forward to getting back to work on the next edition and ensuring it has a positive impact on the developer community in India. In case you missed out on the first edition of MLDS 2019, and you want to get more information, the best place to start is our YouTube channel which will feature all the talks covered during the two-day session.